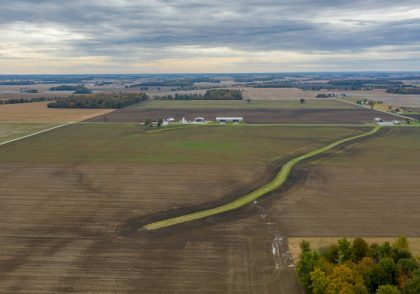 Explore how the Blanchard River Demonstration Farms Network came together, what they’ve learned and how it can help enhance farm conservation and water quality in Ohio. 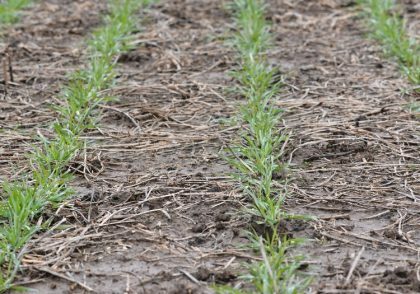 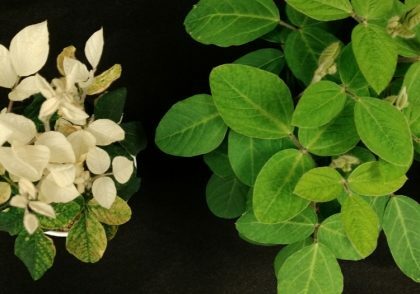 Preventing weeds while preserving herbicide and trait technology requires thinking through several factors, including weed biology and environmental impact. 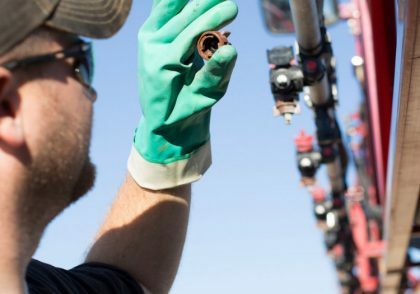 Get expert insights to support your plan. 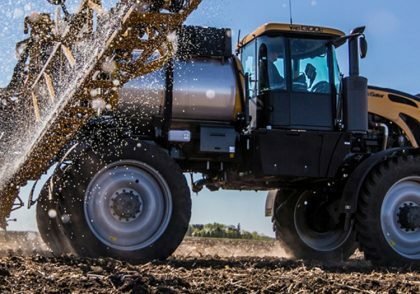 Want to preserve water and soil quality without sacrificing yields? 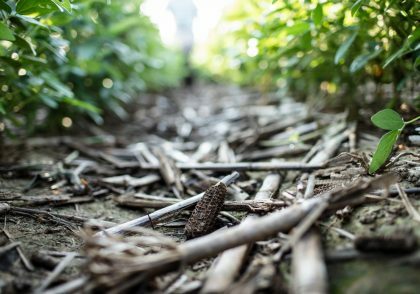 Dig into strip-till and precision nutrient placement research at the Molly Caren Agricultural Center. 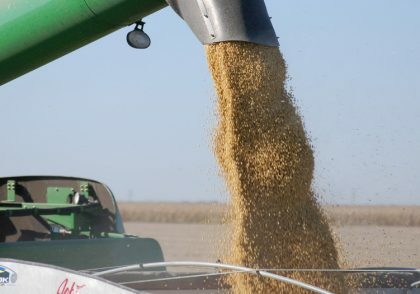 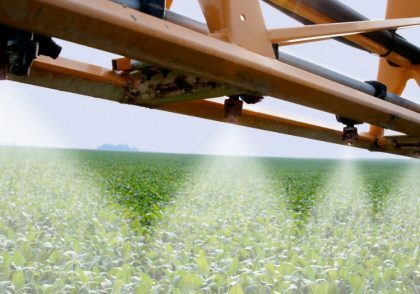 As farming continues to change, it’s more important than ever for growers to stay on top of the latest agronomic research, technology trends and water quality best practices. 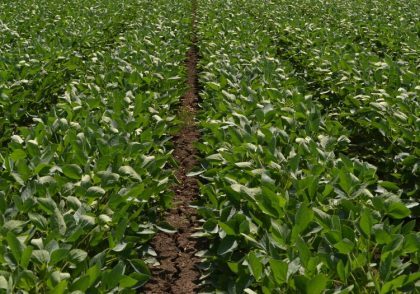 That’s why the Ohio Soybean Council developed Field Leader, an online resource to give you access to the latest soybean checkoff research and water quality information to enhance your operation.